We created Social Circus International in July 2017 and this organisation’s first (and main) project is to run Social Circus Myanmar from 2017 onwards. 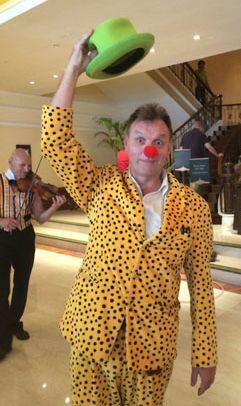 Social Circus International is a Not-for-Profit private Company limited by Guarantee (no shares) under UK law. Registration number : 10865040. We hope to set up a not-for-profit company in Myanmar during the Nov 2017 – April 2018 season. 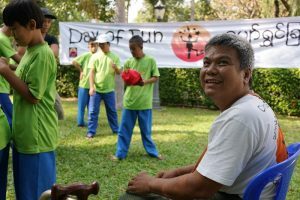 Pho Ke is from Yangon and he works with us as a a Circus Tutor (Spinning Plates, Hat, Juggling, Diabolo, Translations) Driver and logistics manager as well as a vital translator. Living in Yangon and professional teacher, also a professional Circus Arts performer specialising in flow-arts – poi, staff, fire and black-light. 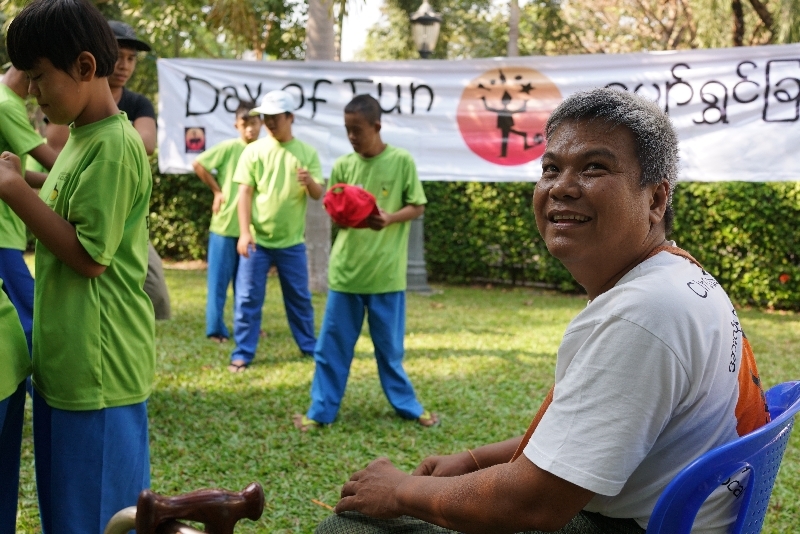 He works with us delivering workshops for Social Circus Myanmar. He speaks good Myanmar.